An employee of the Vilnius City Administration on Wednesday was acquitted of charges of inciting hatred against Russians in his online comments. 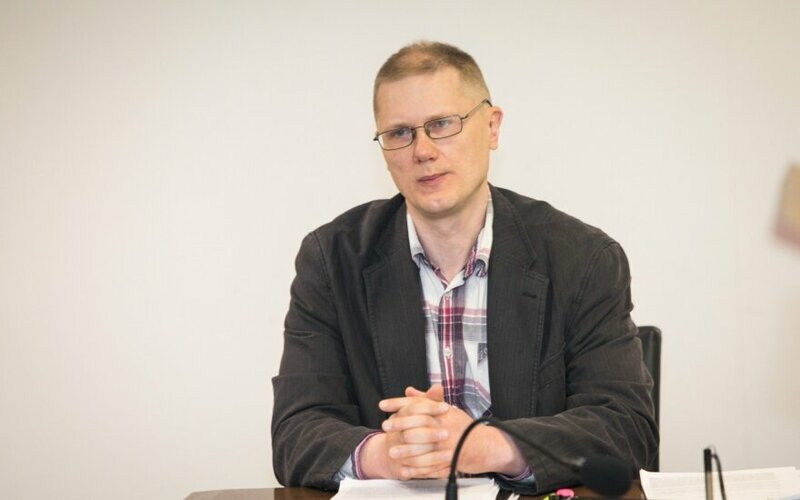 Judge Robertas Rainys of the Vilnius City District Court ruled that Darius Kiela of the city's Public Order Department had not committed a criminal offence. Based on specialists' conclusions, the court noted in the judgment that Kiela's comments were mostly directed against Russian soldiers, rather than against the Russian people as a whole. The ruling is not final and can be appealed to the Vilnius Region Court. Prosecutors opened their investigation regarding Kiela's comments based on a complaint from Lesek Jankovski of the European Foundation of Human Rights (EFHR). Jankovski, who was at court to hear the judgment, said: "Specialists said that these were obviously despicable comments, but we have no right to comment on the ruling". The civil servant was charged for his three online comments. In one of the comments, posted last February under an article about Russia's planned military training in the exclave of Kaliningrad, the man said that Russia was an enemy of Lithuania and the whole world and a country of poverty, hunger and losers that would be destroyed. In another comment on Russia-backed separatists fighting in Eastern Ukraine, Kiela said he was glad about the killings of "katsaps", who themselves had killed thousands of people. Kiela admitted to posting the comments, but said that he did not mean to insult the Russian people, but was critical of Russian leaders' actions in the country itself and in Ukraine.